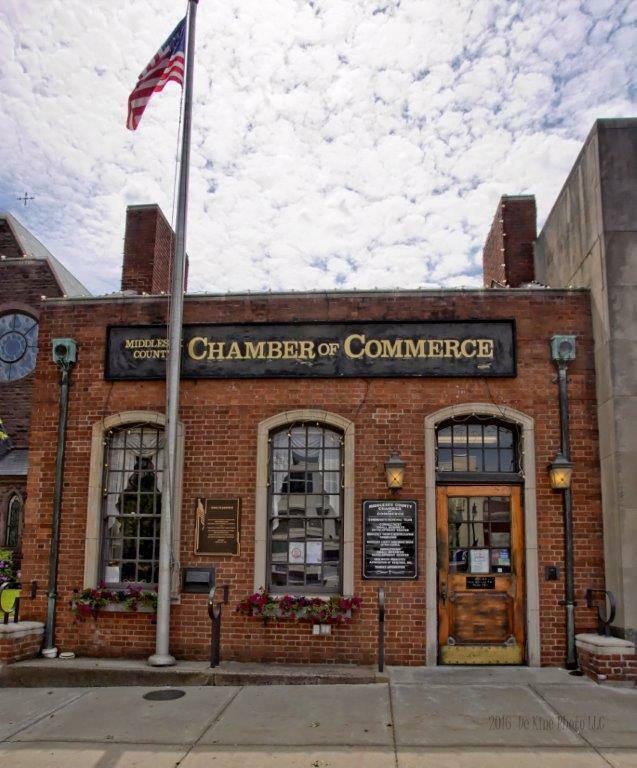 (Middletown, CT) Chairman Rick Morin of the Middlesex County Chamber of Commerce announced that applications for the 2018 Middletown Summer Youth Employment Program are now available. Applications are due back to the chamber office by 4:30 p.m. on Monday, June 4, 2018. Detailed information regarding eligibility is laid out in the application packet. This program is grant funded, and the number of placements is dependent on the exact level of funding. There will undoubtedly be a waiting list as interest in this program is very high. Those accepted into the program will work for six weeks, approximately 20 hours per week, beginning on either July 9th. All questions or concerns regarding the 2018 Middletown Summer Youth Employment Program can be directed to Lorenzo Marshall at 860-347-6924 or lorenzo@middlesexchamber.com.